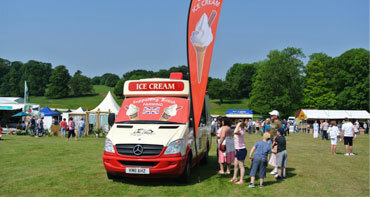 We are a family run ice cream company with a wealth of knowledge and experience. 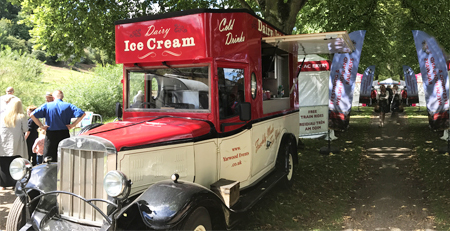 We are dedicated to providing your event with quality Dairy Ice Cream that is served by our friendly, enthusiastic staff. 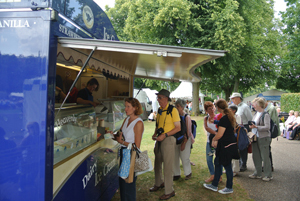 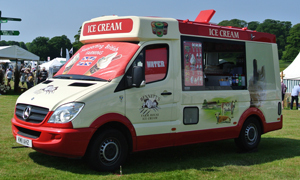 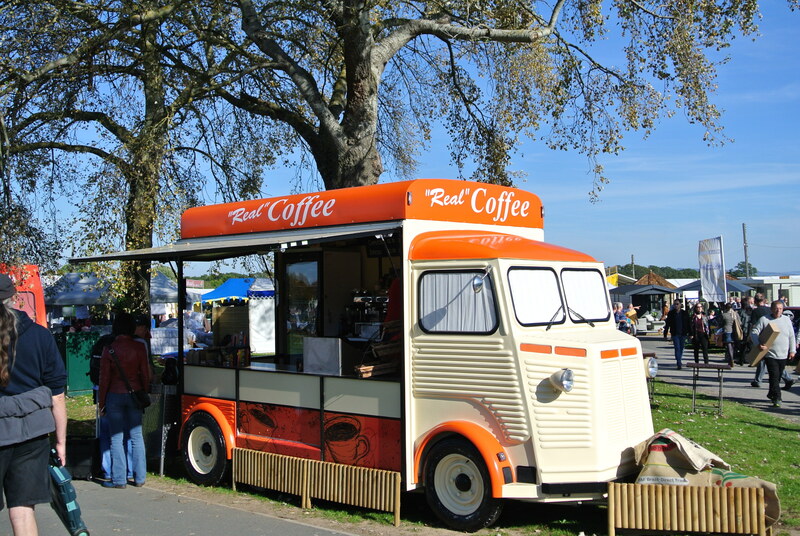 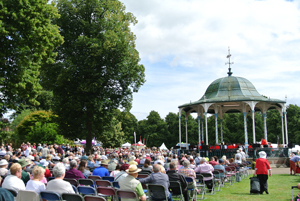 So whether you require one ice cream van for your local Show or a number of vans and parlours – you can be assured we can offer you an excellent service along with a competitive tender & prompt payment.